Roswell Park’s Transplant and Cellular Therapy (TCT) Center offers next-generation therapies delivered by nationally recognized specialists. We are a Center of Excellence, providing advanced, comprehensive care, with a full menu of support services in one location. We’ll guide you and your loved ones through treatment and beyond, helping you stay healthy into the future. 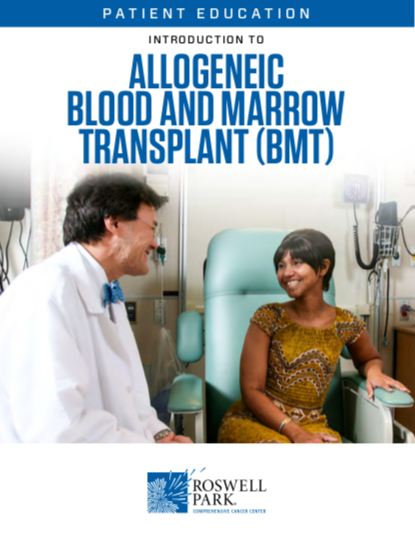 We were one of the first centers in the world to routinely offer patients blood and marrow transplantation (BMT). Since 1975, we have performed more than 2,650 transplants, and our program is growing. 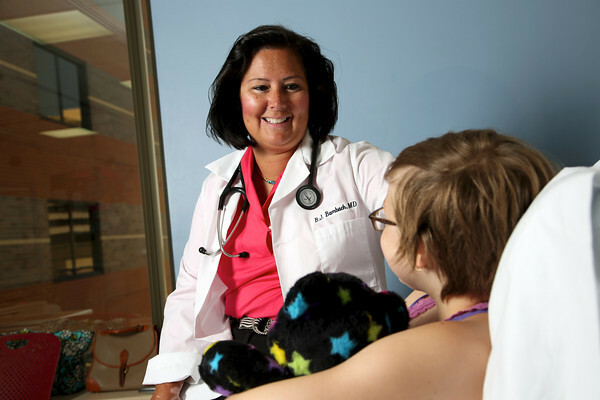 Pediatric BMT patients are treated by pediatric-trained BMT physicians. We team up with John R. Oishei Children’s Hospital of Buffalo to provide the very best care for our young transplant patients. Our pathology team can give early warning if graft-versus-host disease (GVHD), a serious complication of BMT, should develop. 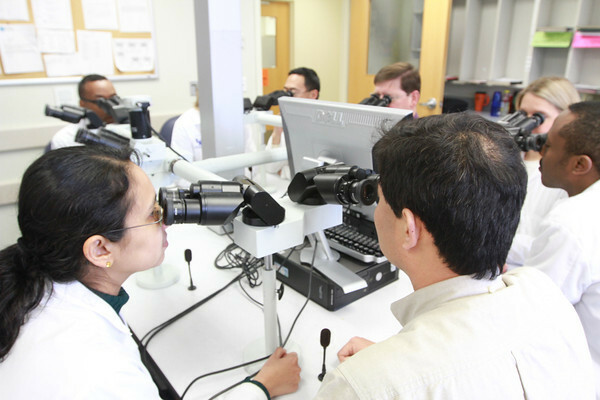 They can spot changes that may be caused by GVHD, and catch the disease early on, when it can be treated more easily. 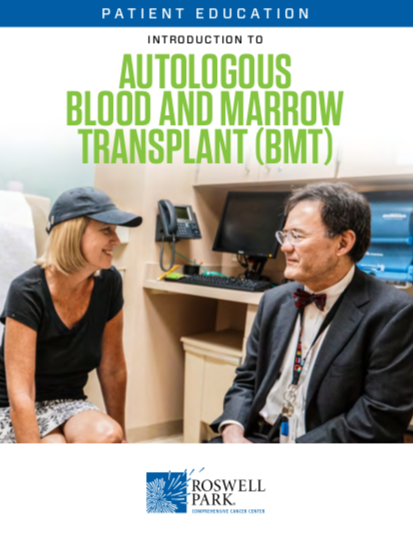 Our Introduction to Allogeneic BMT and Introduction to Autologous BMT manuals contain important, useful information for patients and caregivers. These publications are also available in Spanish: Introducciónal trasplante alogénico de sangre ymédula ósea (TMO) and Introducciónal trasplante autólogo de médula ósea (TMO). 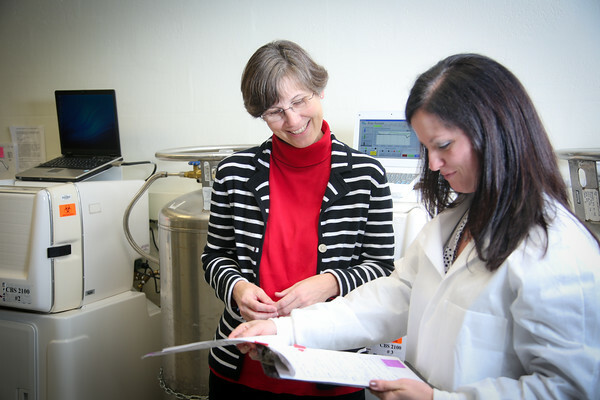 Roswell Park is accredited by the Foundation for the Accreditation of Cellular Therapy (FACT) at the University of Nebraska Medical Center. 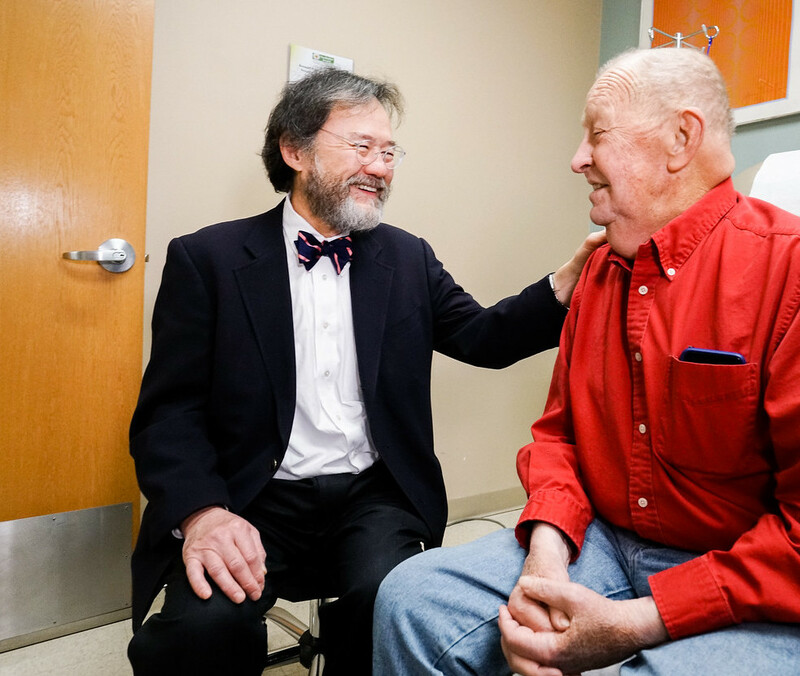 Roswell Park strives to find more effective ways to treat cancer with BMT and cellular therapy, many of which have been pioneered and launched by our own translational research team.